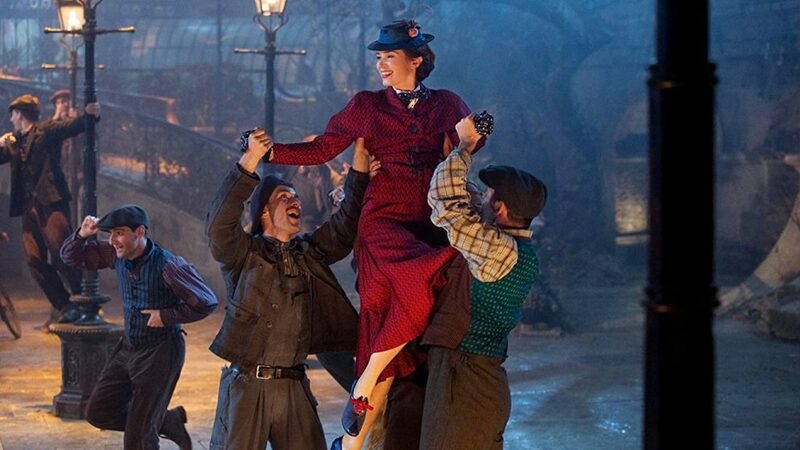 A “special look” for Disney’s “MARY POPPINS RETURNS” has just been released! 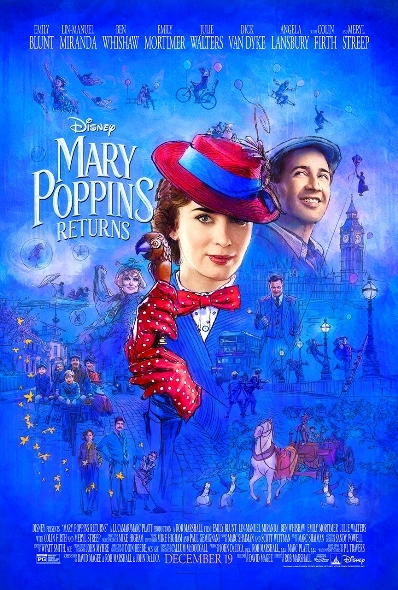 Please check it out below and don’t miss “MARY POPPINS RETURNS” when it opens in theaters nationwide December 19, starring Emily Blunt, Meryl Streep & Lin-Manuel Miranda! 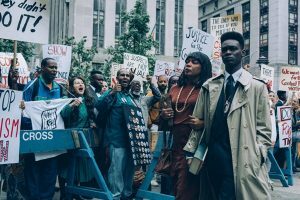 BEAUTIFUL BOY Release Date Change – In Select Theaters OCTOBER 26th In Miami & WPB!